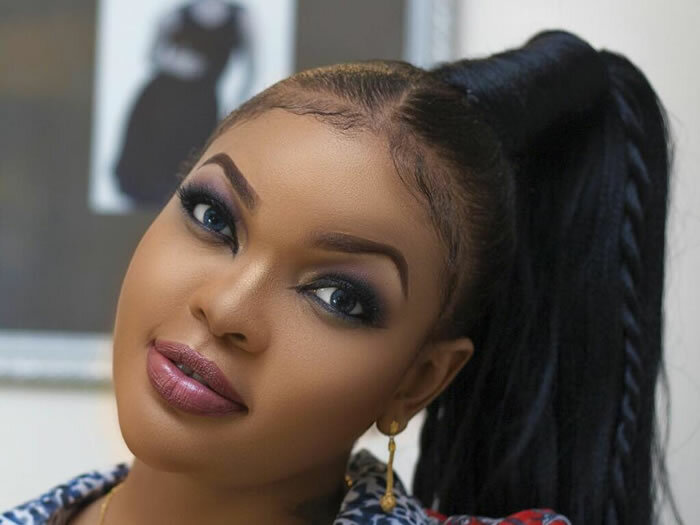 Tanzania’s sweetheart Wema Sepetu has not had the best love life but she is yet to give up on love. The former Miss Tanzania has dated them all, from the singers, actors to reality TV stars but none popped the question. A while back, Sepetu dated Diamond Platnumz, then Idris Sultan and only recently introduced to the world her conman boyfriend Patrick. Her last relationship set her back both financially and career wise. After parading a rather explicit video of herself and Patrick, she was banned from acting. But time heals everything and she is on to the next. Word has it that she is dating a fellow actor identified as Chrintony. Chrintony has however been gushing about Ms Sepetu for a while now an indicator that they have known each other for quite some time. Every sunrise gives me a new day to love you. @wemasepetu #WauchunguWarohoni?? . . . . Good morning sweet heart, have a wonderful day. . . #MrGoogle? Next article Is Kalonzo Lobbying For Raila To Drop Sumra For Mawathe In Embakasi South By-Election? Is Kalonzo Lobbying For Raila To Drop Sumra For Mawathe In Embakasi South By-Election?